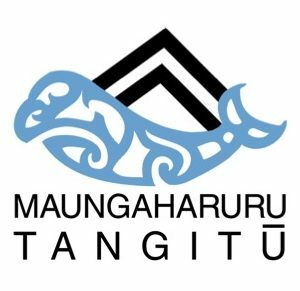 Our next Hui-ā-Hapū is on at 10am Saturday 16 September 2017, Tangoio Marae. 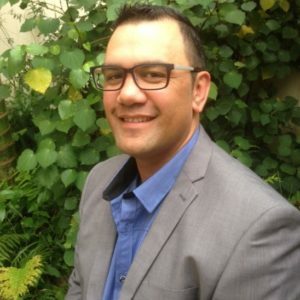 The Committee invites and encourages whānau to attend the hui to hear an update on progress. Options being considered will be introduced and we will discuss and seek feedback on the process of confirming the future for our Marae. We will also talk about the voting process in November and what to expect from that.